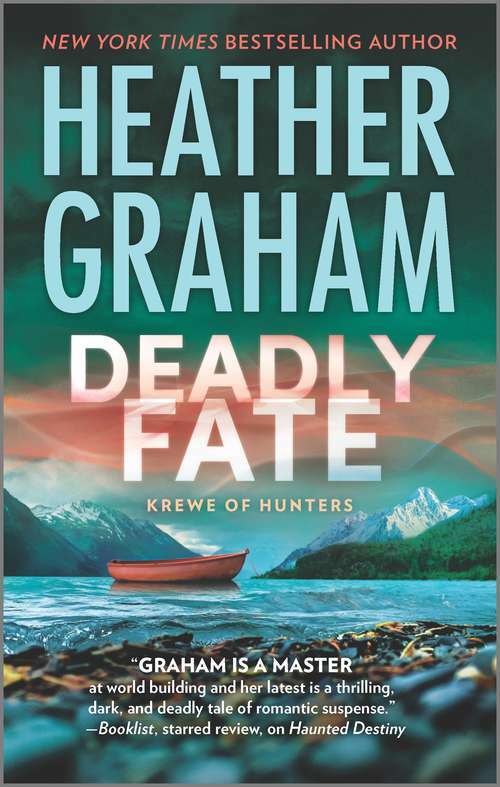 When Clara Avery, an entertainer working on the Fate, an Alaskan cruise ship, goes to nearby Bear Island, she comes across a scene of bloody mayhem. She also comes across Thor Erikson, who will soon be a member of the FBI's elite paranormal unit, the Krewe of Hunters. Thor's been sent from the Alaska field office to investigate several grotesque killings, with the dead posed to resemble the victims of notorious murderers. The prime suspect is a serial killer Thor once put behind bars. The man escaped from a prison in the Midwest, and all the evidence says he was headed to Alaska... Thor and Clara share an unusual skill: the ability to communicate with the dead. Their growing love-and their contact with the ghosts of the victims-brings them together to solve the case...and prevent a deadly fate of their own!